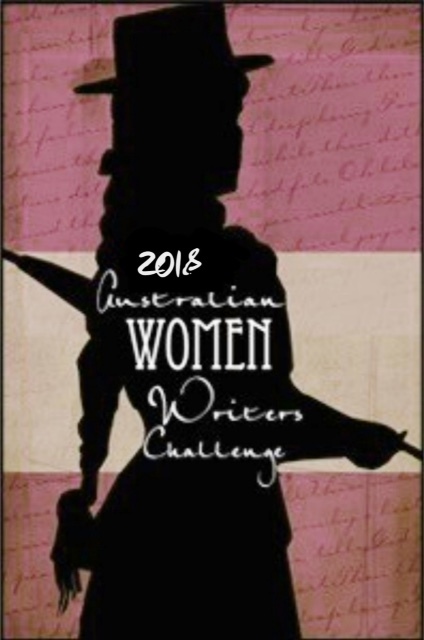 Synopsis: Inspired by the life of the world’s first woman war correspondent, Australia’s Louise Mack, the most gorgeous love story yet by Pamela Hart. A Letter From Italy opens with Rebecca bidding a fond farewell to her husband Jack before he departs on a journalistic assignment, leaving her in Italy, where she must wait for him to return, whilst working on her journalistic career, and finding stories that will see her departure from the Women’s Pages of the newspaper she works for to the serious, hard hitting journalism that at the time, was seen as the domain of the male journalist, as was the role of war correspondent, reporting on all aspects of the war, whereas Rebecca was encouraged to report on what affected the home front and women, rather than the battles and bombings that destroyed lives. Using her knowledge of the area and a kind hearted American photographer with Italian heritage, Sandro to help her, Rebecca starts writing stories that matter, and sends them to the newspapers, whilst hoping her husband is still alive, and showing the male journalists that she can cope. Her feminist views come out when young Italian girls are surprised at how many rights she has as a woman, that she can vote – and that she doesn’t need to do what her husband says. A revelation of just how supportive Jack has been of her career comes later in the novel – and pushes Rebecca to confront the editors and work on more articles to get herself – and Sandro, her photographer noticed, especially after a small village is bombed during the course of the war, and tragedy seeps into every corner. During this time, one of the journalists Rebecca thought she could trust begins to act suspiciously, the results of which were surprising – and led to events that I could not have expected. The budding romance between Rebecca and Sandro is slotted in nicely – I liked that it was hinted at here and there, through their thoughts, and that their ambitions in photography and journalism were given a lot more attention, creating well-rounded characters whose relationship was one of respect, and friendship, as well as love, in a time of war. A Letter from Italy is a fascinating historical novel that explores gender expectations and assumptions, and how at first glance, not everyone is who they seem to be. It shows how tragedies like war can show people for who they really are. It is a novel that incorporates history, and the tragedy of war, with expectations of gender and the traditions of one country that have been around for generations, and the contrast of these with a young country, women’s rights and the freedom Rebecca has. This contrast also illustrates that though Rebecca has the freedoms to vote and be a journalist, she is in some ways hampered by gender expectations and assumptions. The first Pamela Hart novel I have read, and one of the better romance novels I have read where the characters are more than just the love story, and have goals of their own that they set out to achieve before a bittersweet happily ever after.